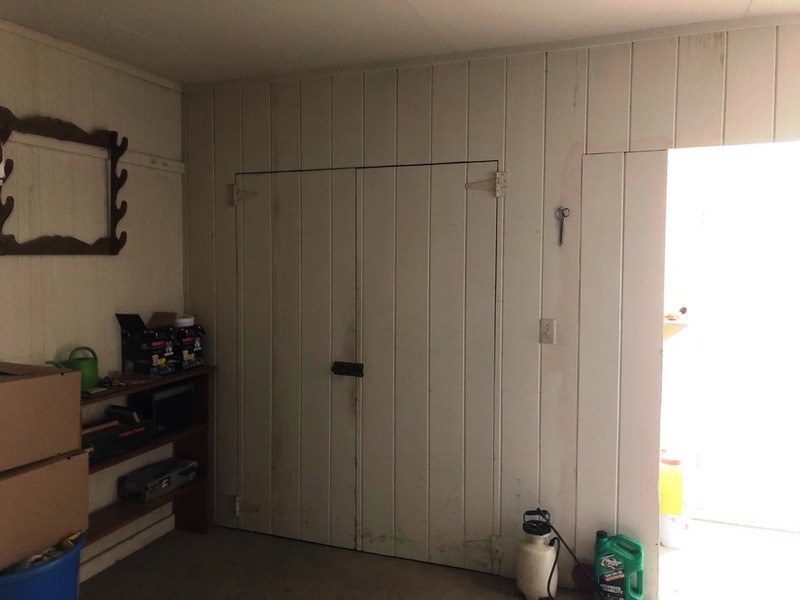 This ready to move into Bungalow features 2 bedrooms and 2 baths on the main floor with a 3rd bedroom with egress window and bath in the basement. The tiled entry features built in shelves, along with a closed door storage closet. The living room includes a decorative fireplace as well as an office nook. The eat-in kitchen offers ample cabinets with wood pullouts, cook top, wall oven, pantry and includes a large french door refrigerator. A large, finished family room in the basement has brand new carpet as does the basement bedroom. 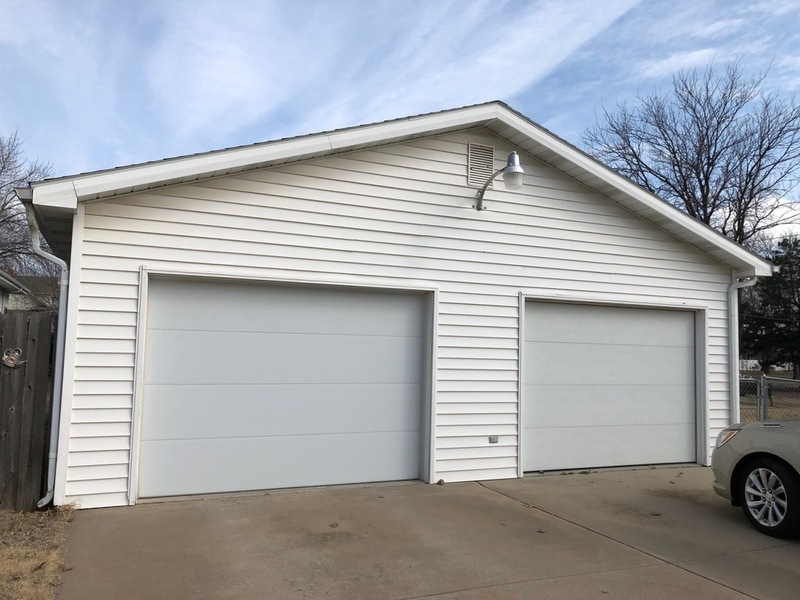 Storage space is ample in this home, two full size rooms in the basement include built-in storage cabinets, a linen closet as well as a walk-in closet in the upstairs hall and a large mud room featuring many cabinets and coat closets which are accessible from the garage and second bedroom. 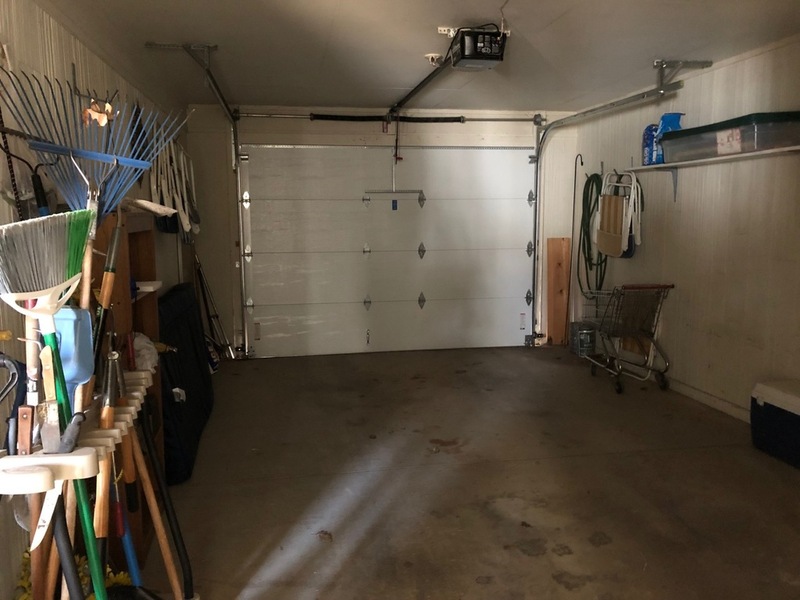 The 2-car attached garage has additional storage and is attached to the house with an enclosed walkway which also has storage. Home has a high efficiency furnace, double pane windows, a 2 1/2 year old roof and a new section of sidewalk. Your indoor living room carries outdoors onto a covered front porch with a roll up shade. The backyard is fenced with a small patio area. Call today for your showing.